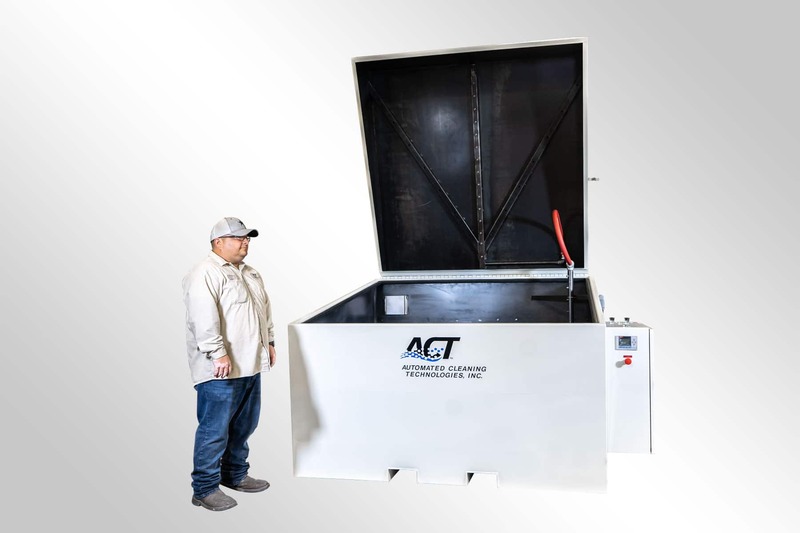 ACT’s top loading parts washers specialize in allowing our clients the ability to easily load their large industrial parts with much more ease so they can begin the cleaning process. 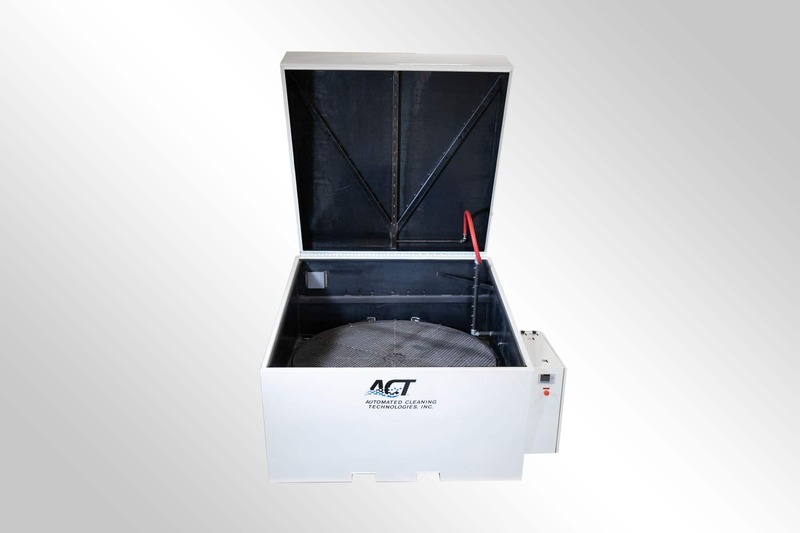 Our top loading washers use a high-efficiency closed-loop recycling process that conserves water during cleaning. 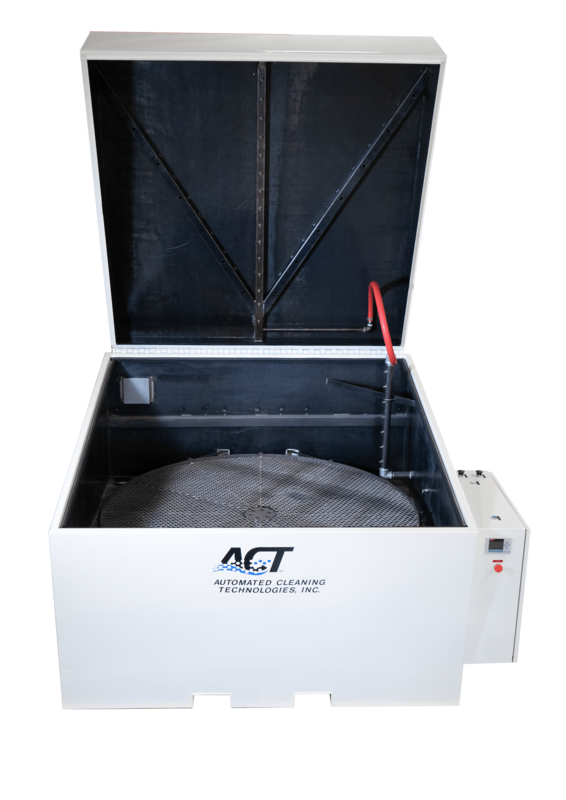 ACT’s front loading parts washers specialize in allowing our clients the ability to easily load their large industrial parts with much more ease so they can begin the cleaning process. 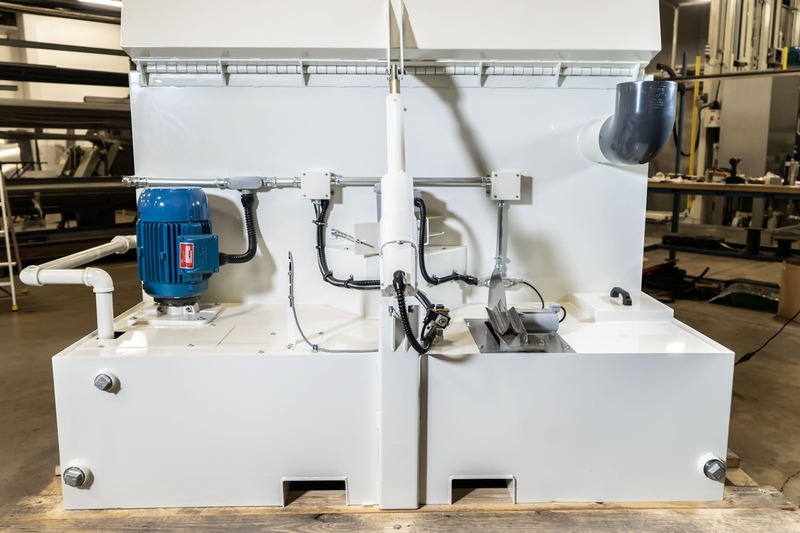 Our top loading washers use a high-efficiency closed-loop recycling process that conserves water during cleaning. Starting from 31+” high. What’s the size of your tallest part? 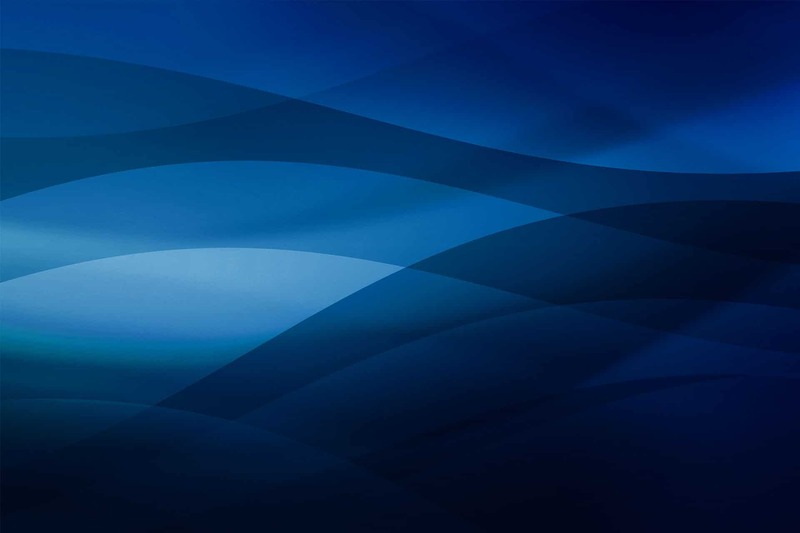 Range from 52″ to 102+” wide. What’s the width of your largest part? Ranges from 2,500 lbs to 10,000+ lbs. What does your largest part weigh? 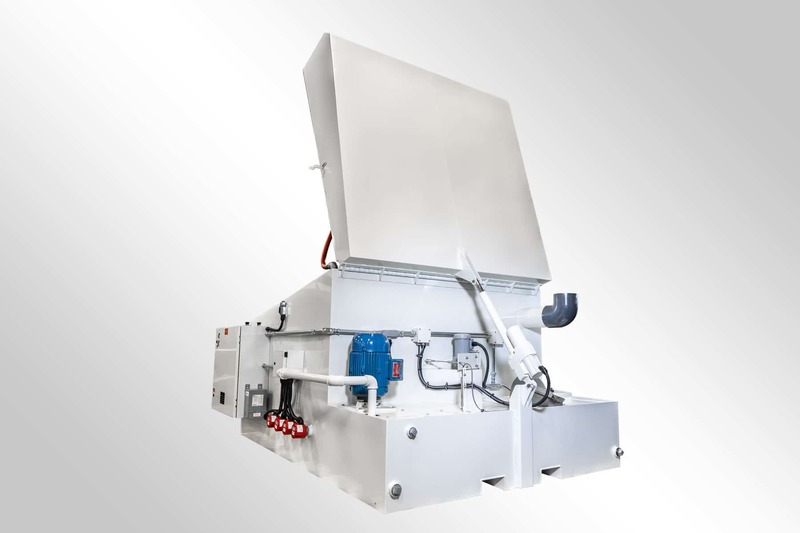 Ranges from 75 Gal/Per Min to 450+ Gal/Per Min. 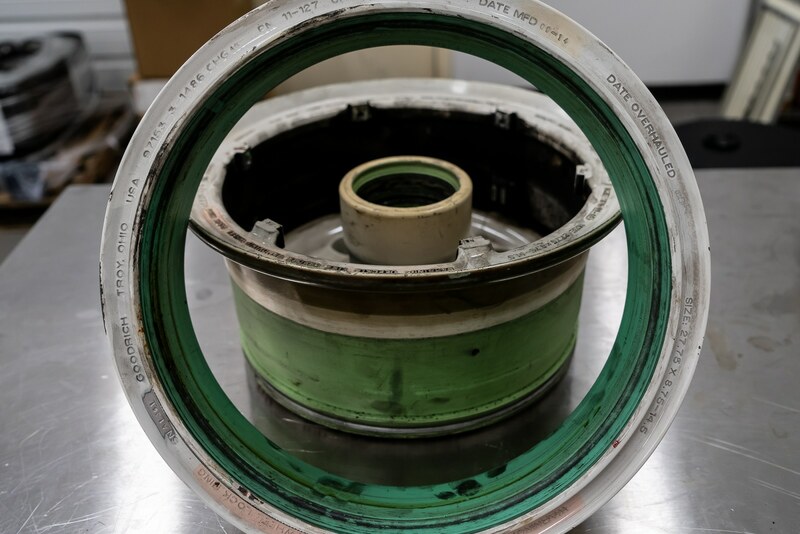 How much water do your parts require? Range from 52″ to 102+” high. 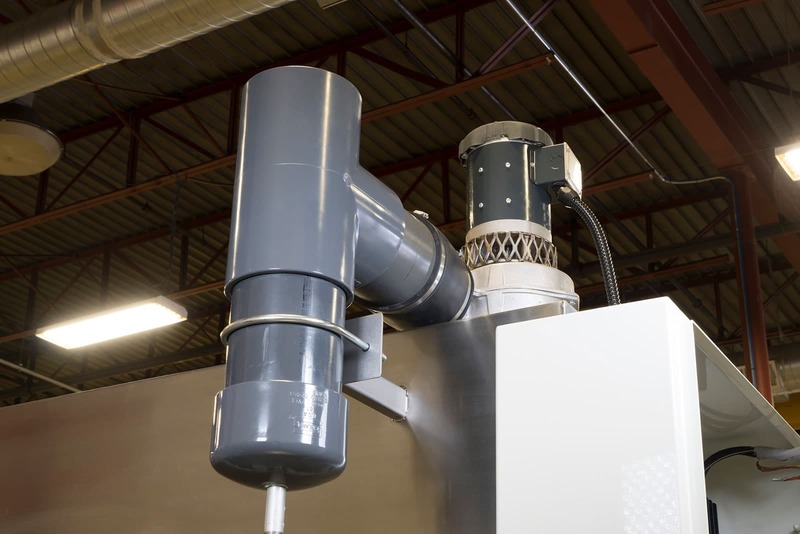 What’s the width of your largest part? 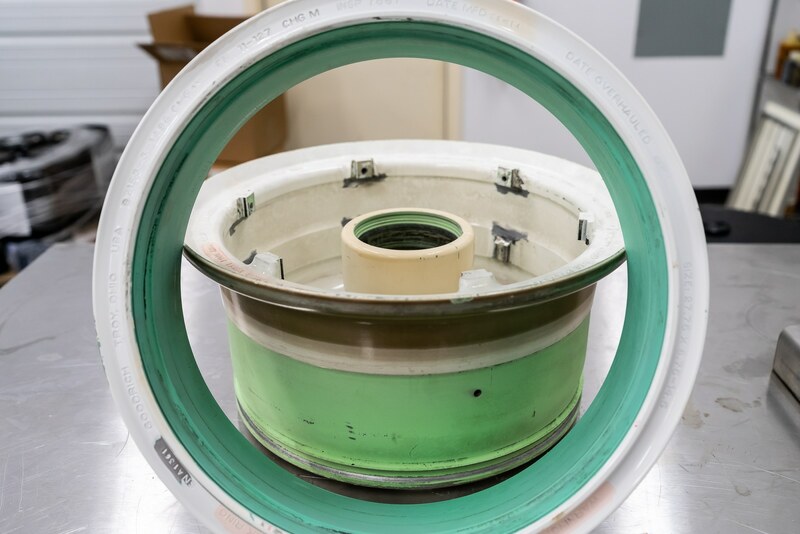 Our standard turntable weight capacity starts at 2,500 lbs but custom solutions can always be built to accommodate for increased weight load capacity. Talk to one of our experts today for more information!